Nakd Chef - SIT. BREATHE. LOVE. We all love to snack, so why not have a nutritious and healthy snack? Nakd wholefoods are a great alternative to traditional snacks like buiscuits, chocolate bars... whatever your poison may be. They offer a great range of products like cereal bars and nibbles. They even offer a Christmas pud, just in time for the festive season. But our absolute favourite has to be the Nakd Bits - and that's not just for the name. 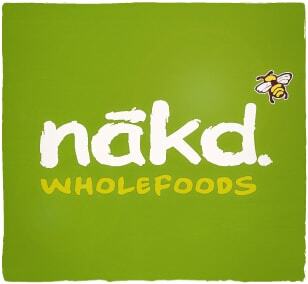 Nakd's website is also full of stuff to feast your eyes on from fitness tips, healthy eating and dietary needs. So get Nakd and you'll feel be better for it.